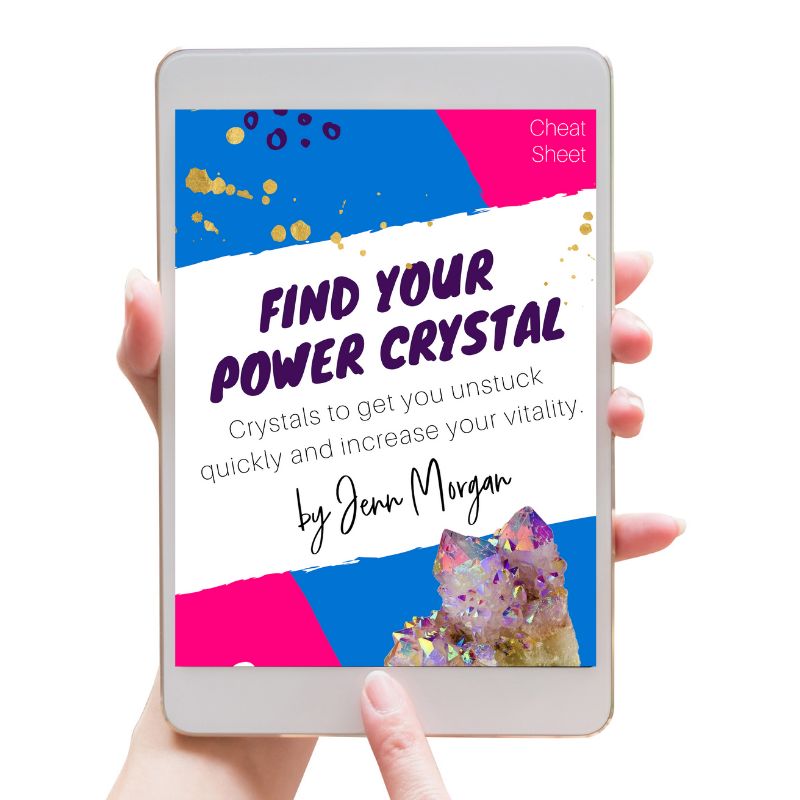 Want to learn quick tools for emotional shifts? Essential oils are the perfect match to each moon phase. 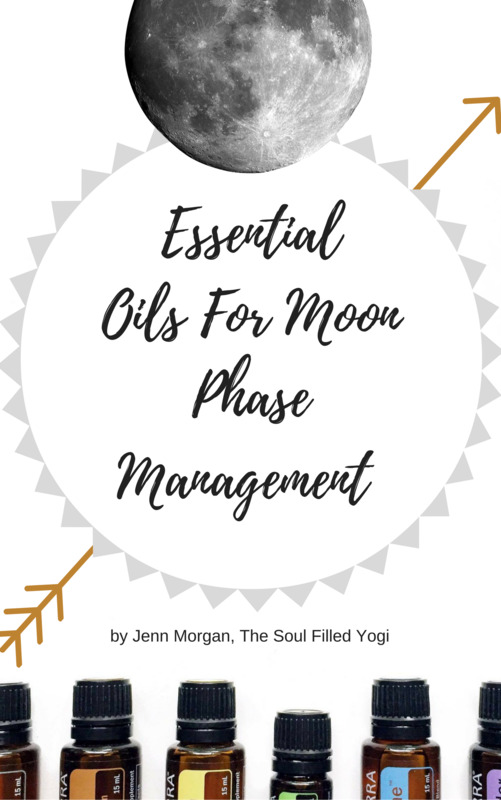 In this guide you will discover the best essential oil for each emotion you may experience during each moon phase.